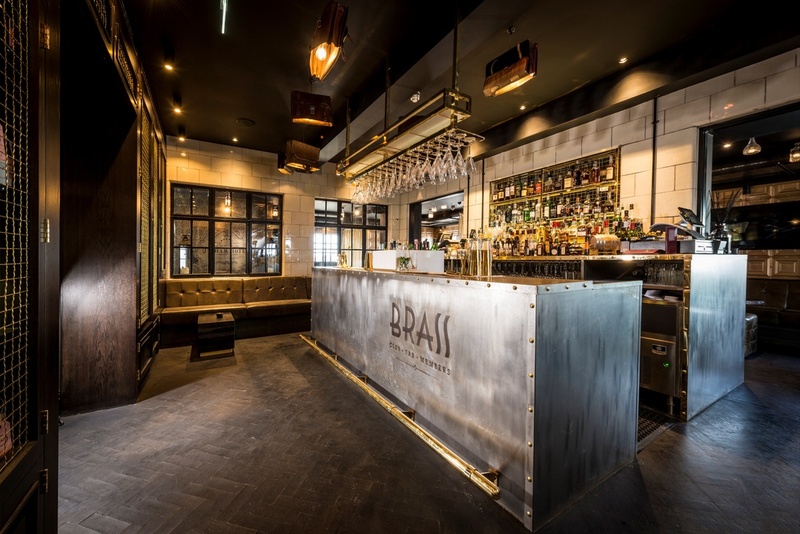 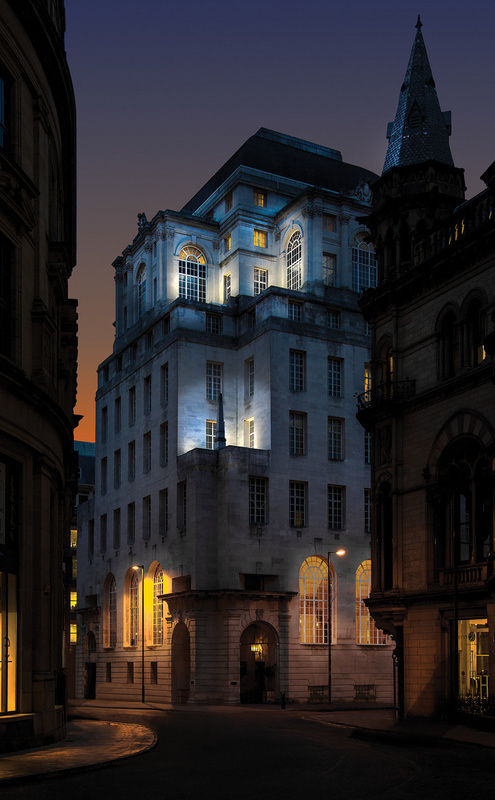 This Grade 2 listed building has been lovingly restored. 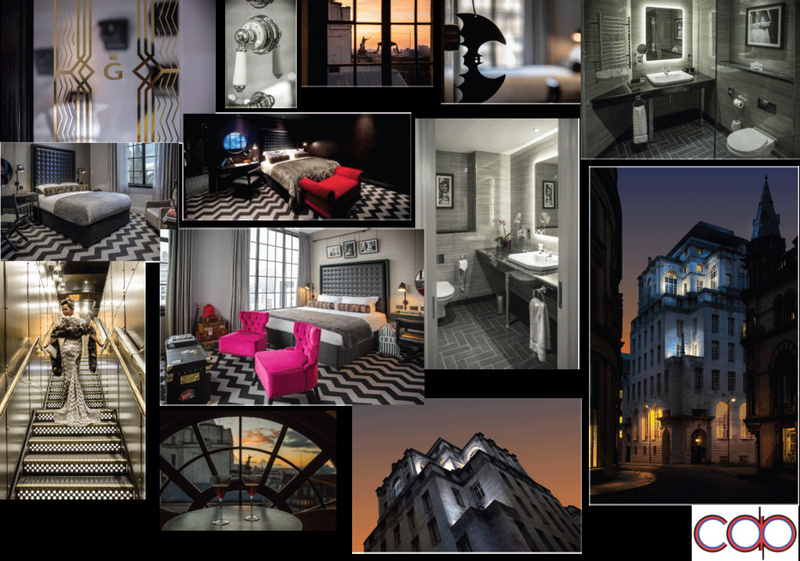 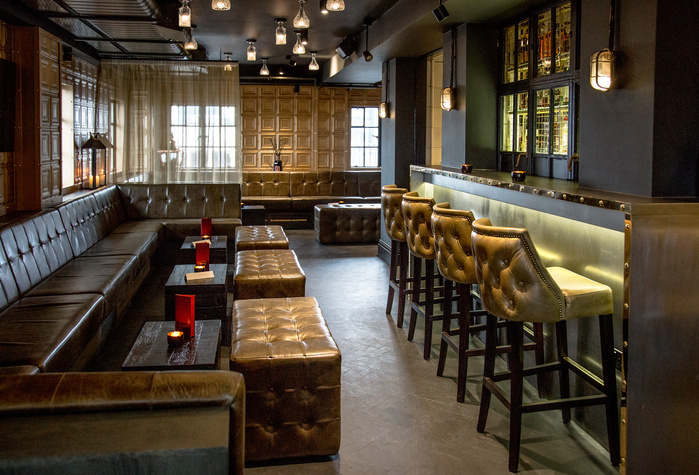 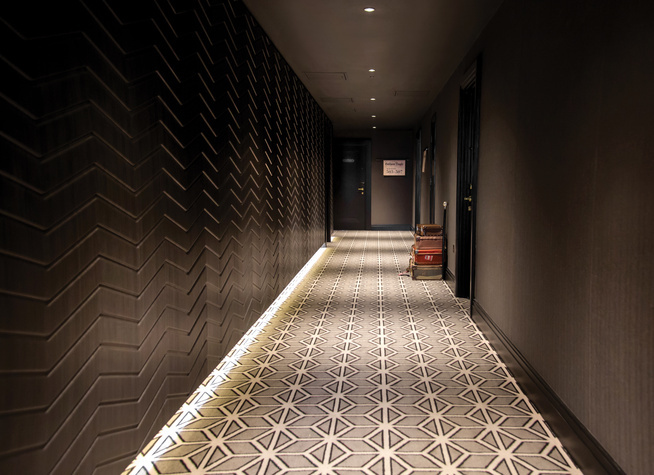 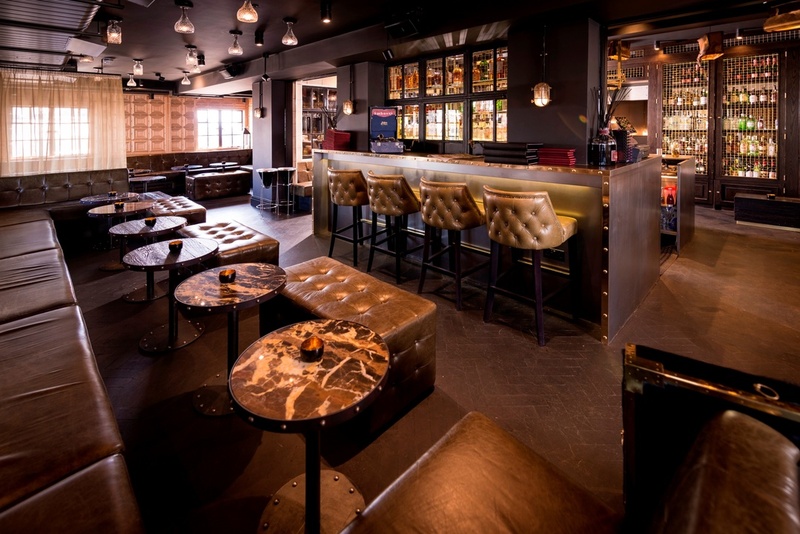 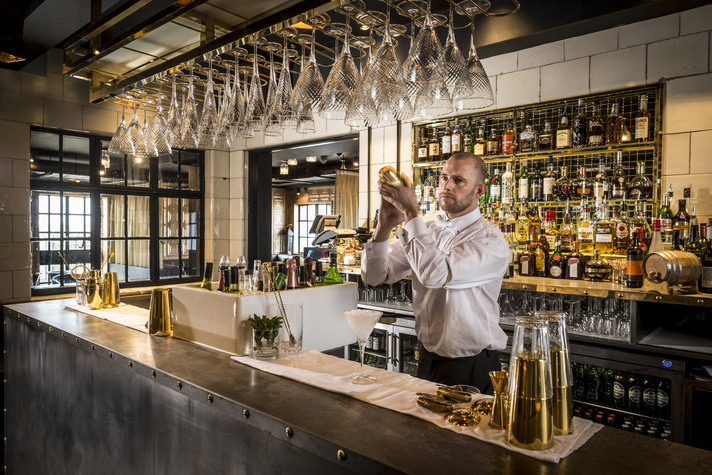 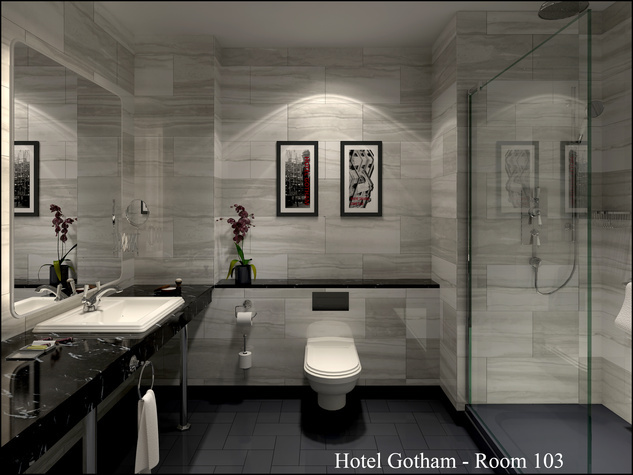 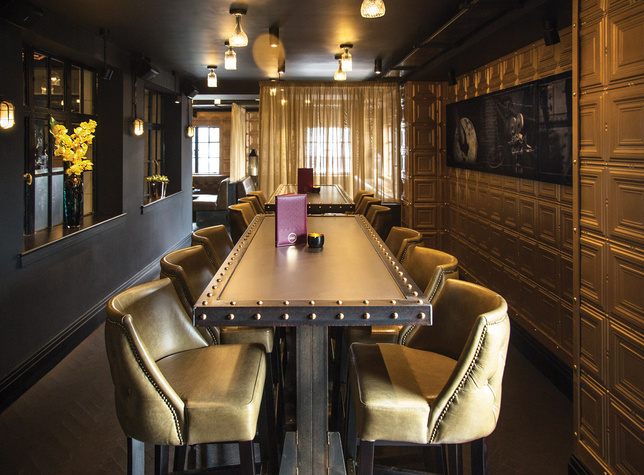 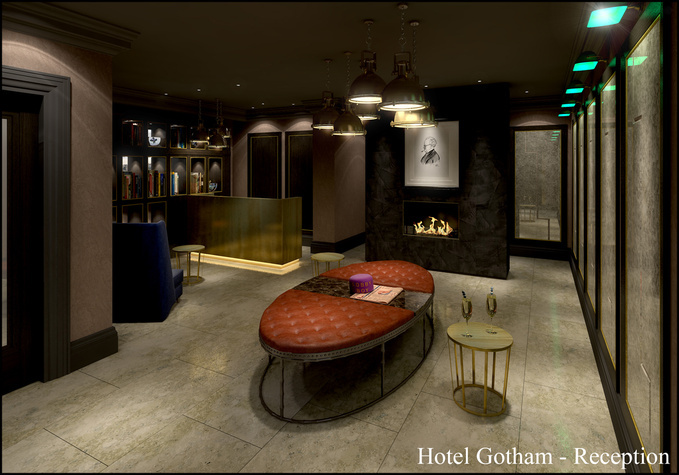 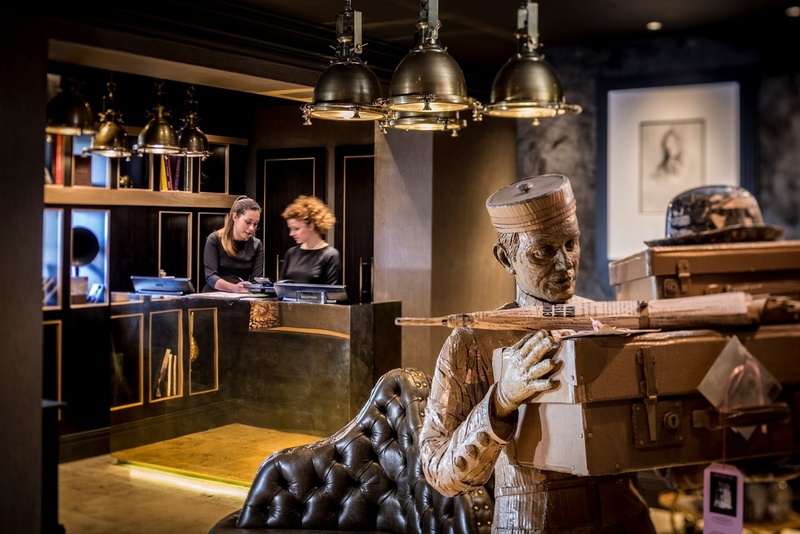 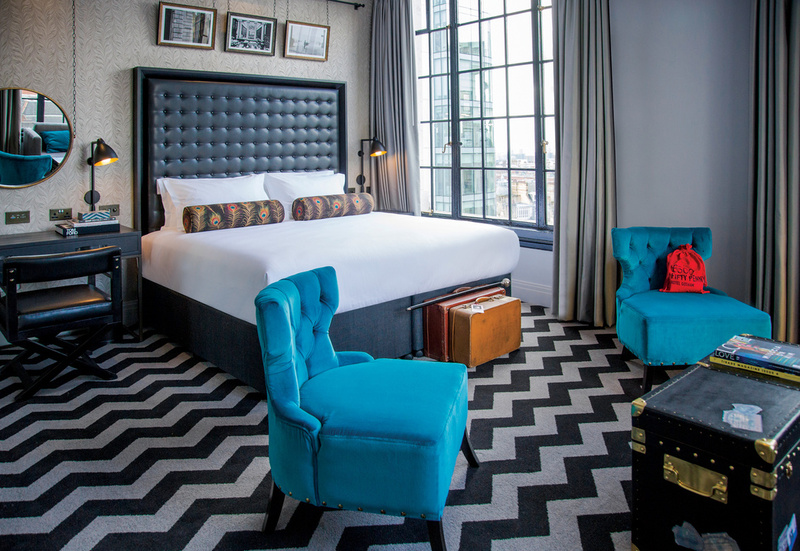 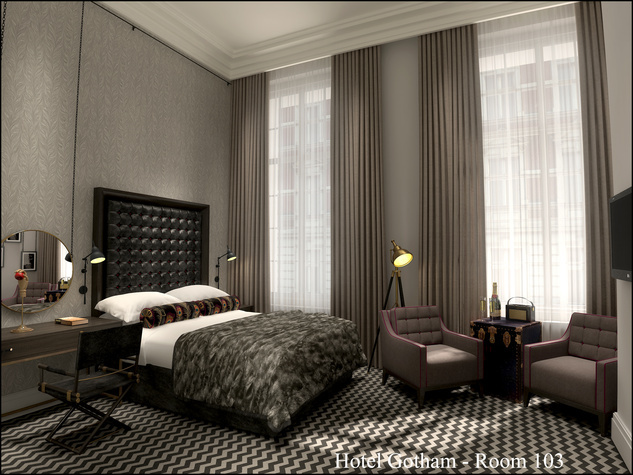 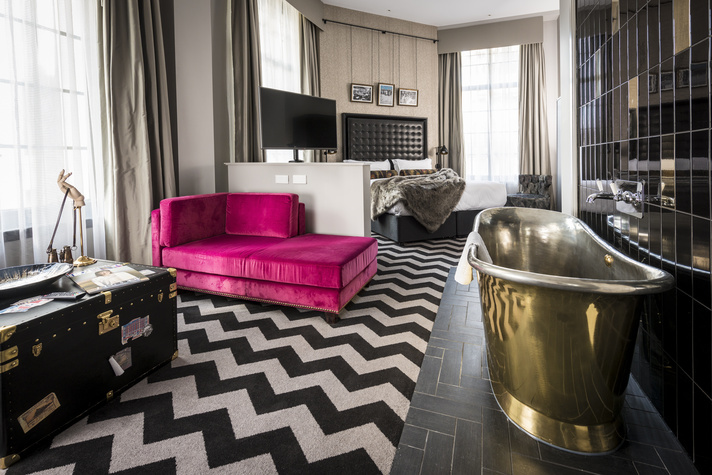 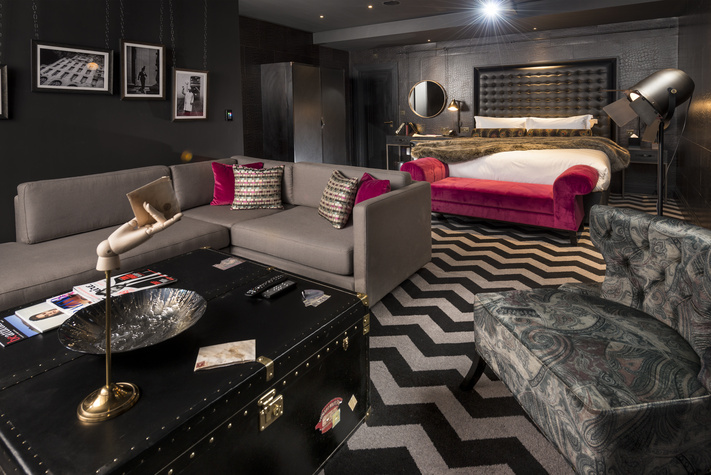 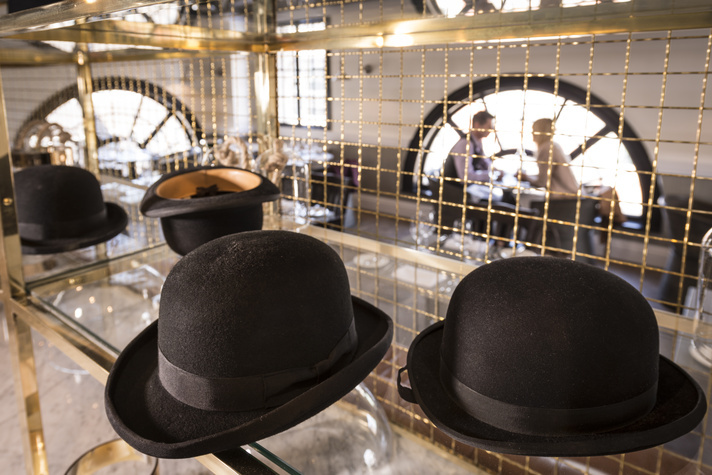 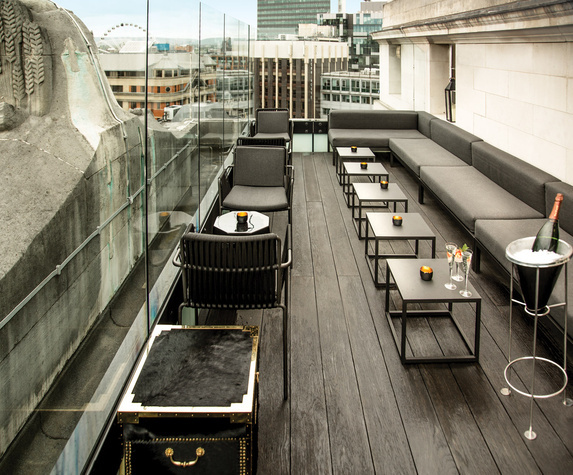 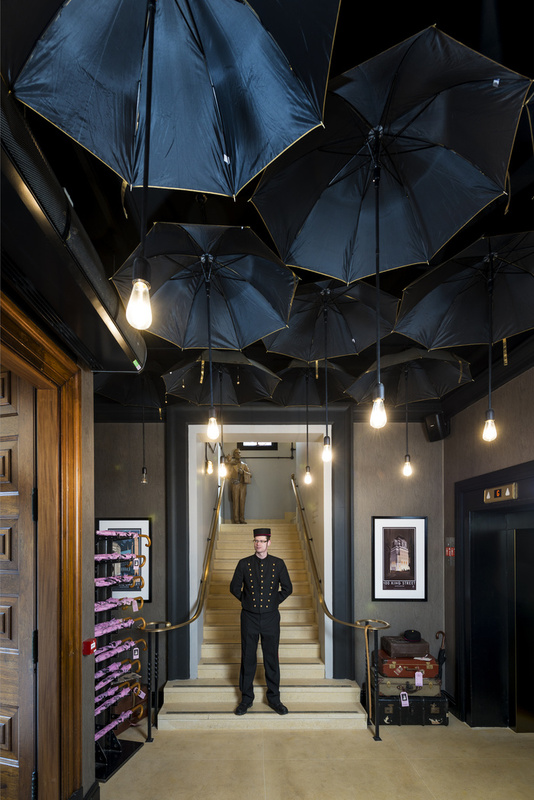 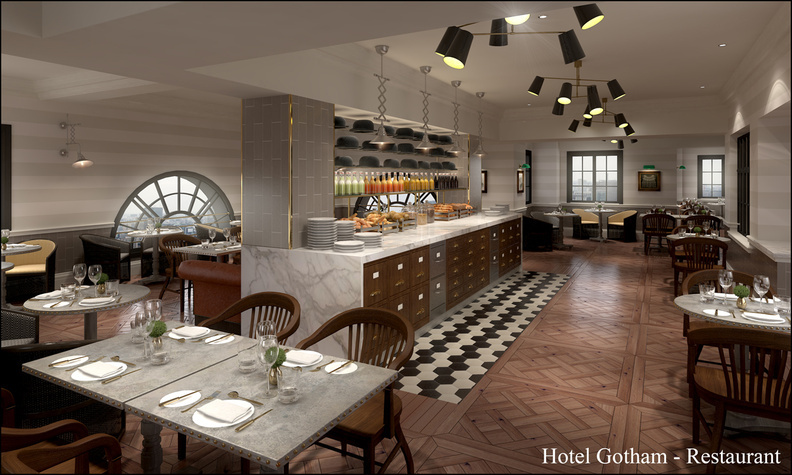 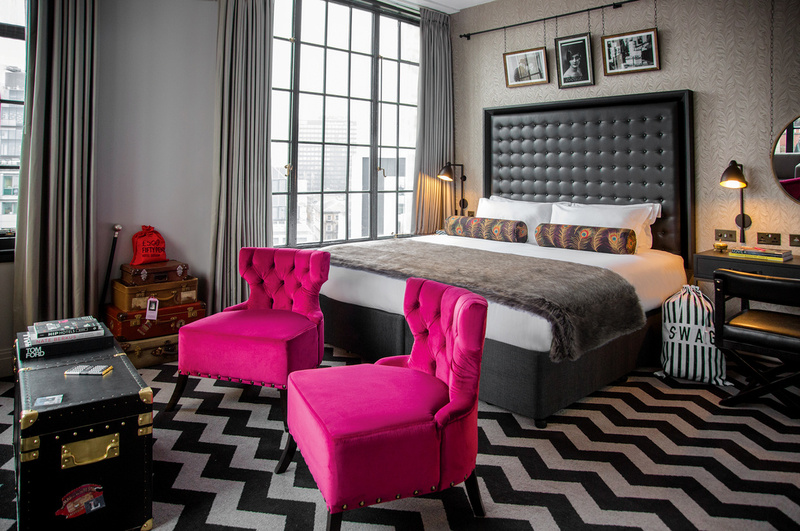 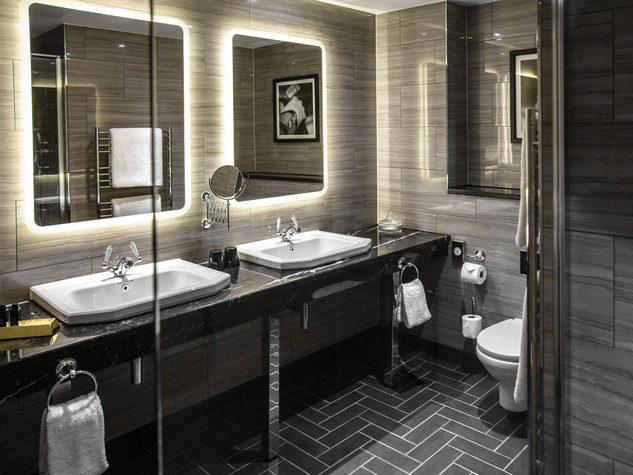 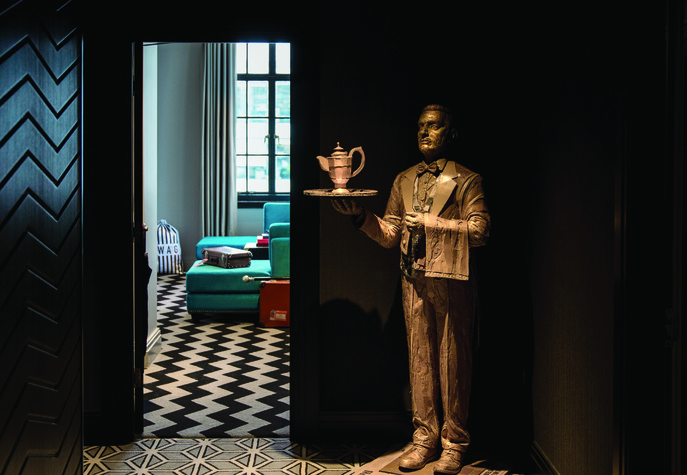 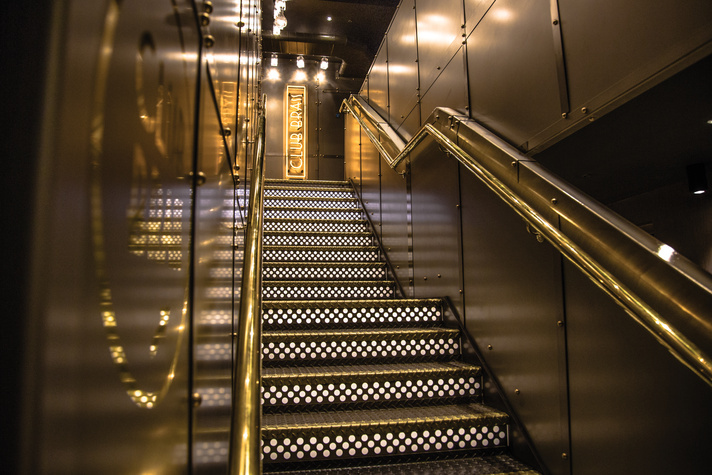 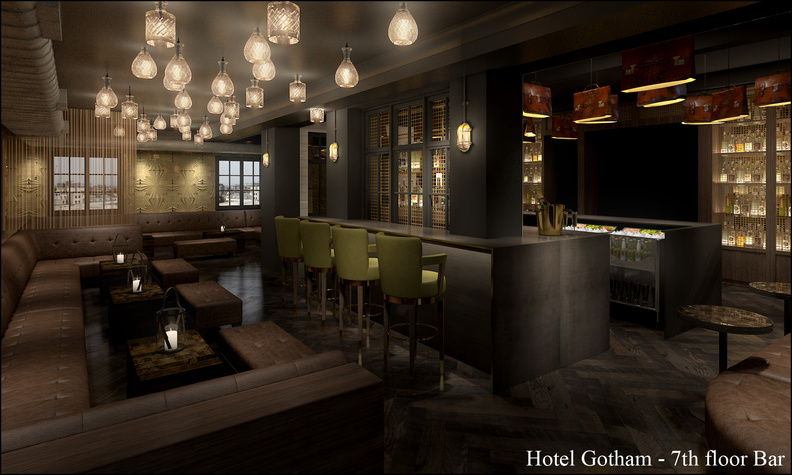 Hotel Gotham, the luxury 5* hotel, opened in April 2015. 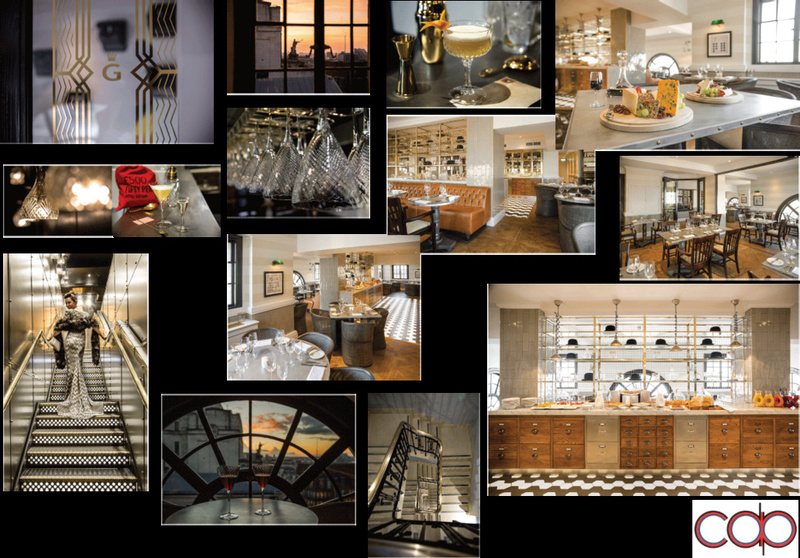 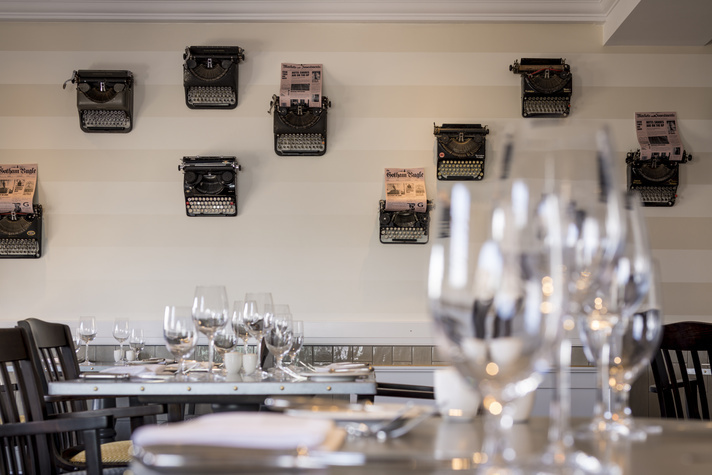 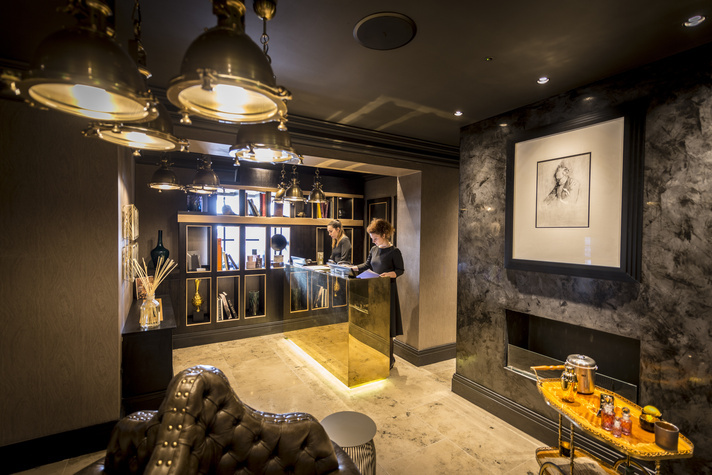 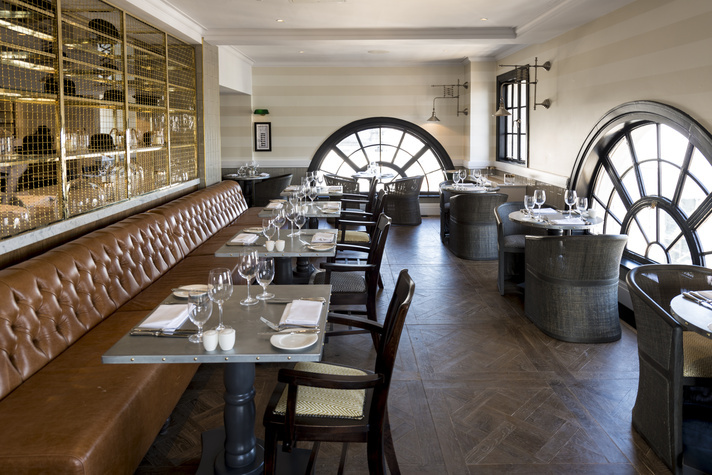 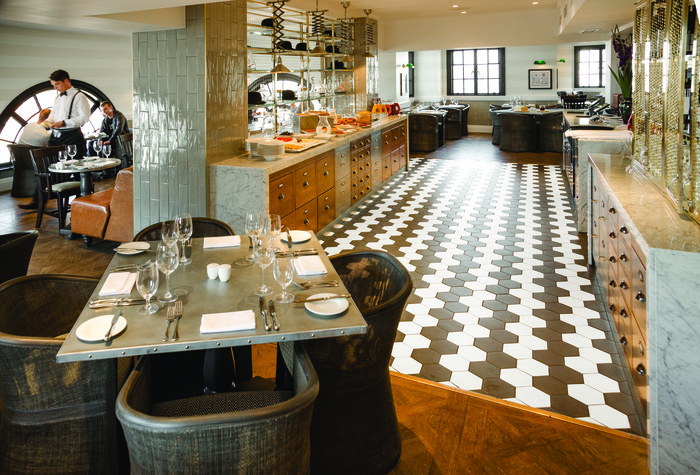 Independant Hotel Show "Hotel of the Year"
Hiddent Style Awards "Most Stylish Independant Hotel"
Conde Nast Travellers "2016 Hot List"
The Ground Floors are let to Jamie's Italian. 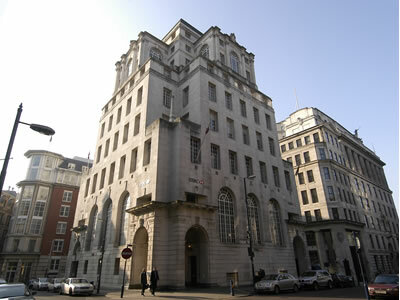 At the junction of King Street and Spring Gardens in the heart of Manchester.